LONDON: 28 FEBRUARY 2005 - The Directors of Mercator Gold plc (AIM: MCR), the UK based gold exploration company, are pleased to announce its results for the nine months ended 30 November 2004. 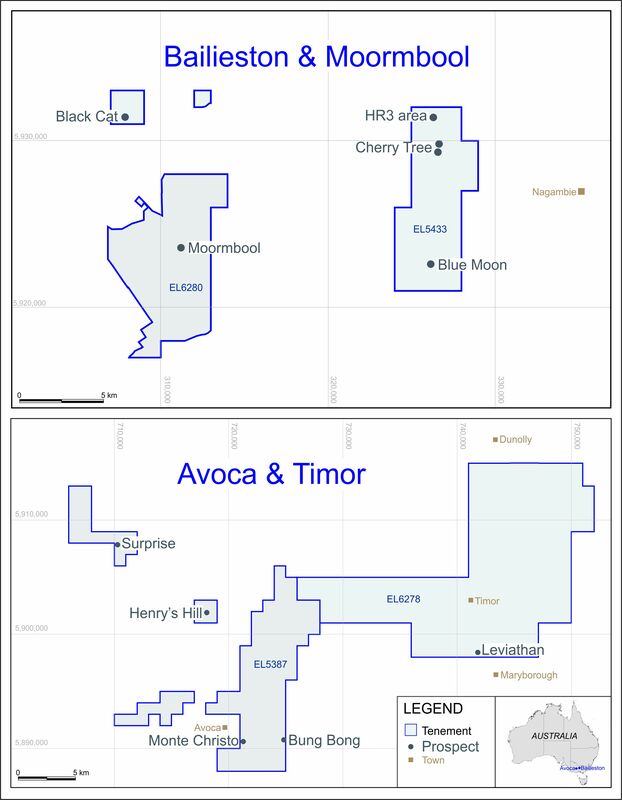 Initial drilling of Bluebird, one of the three resource extension targets bring drilled in the Yaloginda region near Meekatharra, intersects high-grade gold. High-grade gold mineralization intersected at Surprise, the second of three targets being drilled in the Yaloginda region near Meekatharra.